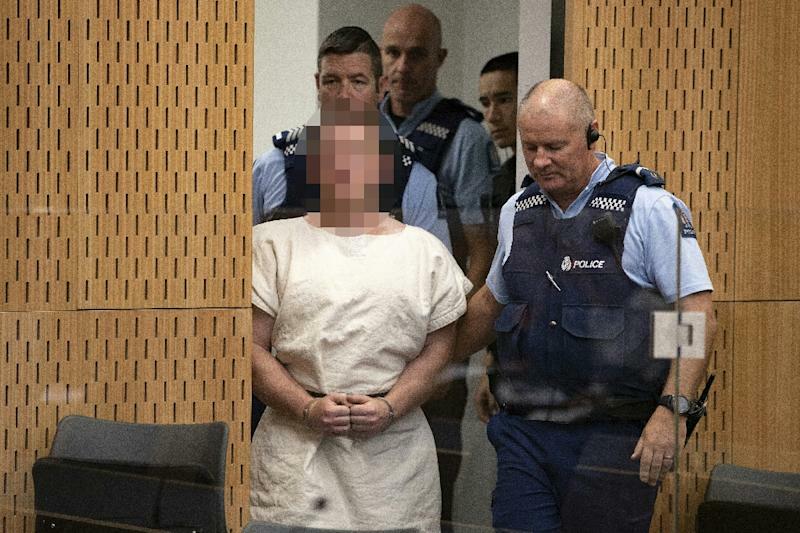 Paris (AFP) - European intelligence services have for years been increasing surveillance of ultra-right groups which are seen as a growing threat and capable of carrying out attacks similar to those that left 50 dead at two mosques in New Zealand. "Europe is in great danger: extremism is rising everywhere and we, the intelligence services, are busy channelling resources into looking at the far-right," Patrick Calvar, the then director of French counter-intelligence, said in May 2016. "We have to anticipate and stop all these groups which, sooner or later, would like to spark inter-communal clashes," he added. Peter Neumann, head of the London-based International Centre for the Study of Radicalisation, told CNN on Friday that "across Western countries we've seen an increase for four of five years in the number of hate crimes and also right-wing terrorist violence. "I attribute that to deepening polarisation which has increased extremism not only on the jihadist side but also on the extreme right-wing side," he added. "The broader contextual drivers of extreme-right violence in the United Kingdom, particularly in relation to lone actors, appears to derive, at least in part, from a process of reciprocal radicalisation," according to Graham Macklin, of Oslo University, writing in January in CTC Sentinel, a US military publication. According to analysts at Jane's Terrorism and Insurgency Centre (JTIC), counter-terrorism operations linked to far-right extremism or hate crimes increased by 88 percent between 2016 and 2017. And British Security Minister Ben Wallace told BBC radio on Monday that nearly 50 percent of people in a government-backed programme to fight radicalisation were involved in "far-right extremism." A New Zealand-style attack "absolutely could happen in Britain," he added. The most recent operation against them involved the detention of seven members of the so-called "Revolution Chemnitz" group which was allegedly planning an attack linked to October 3 national day celebrations last year. "NA activists cultivated ties with militants in Germany, the Baltics, and Scandinavia," according to Macklin. "There is also evidence of NA activists visiting the Azov Battalion, formerly a far-right militia fighting Russian forces, in Ukraine," he added.